Updates on new releases and wine availability. 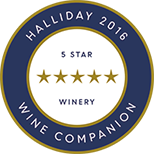 News and reviews of our wines. Send us an email with your request to join our mailing list.